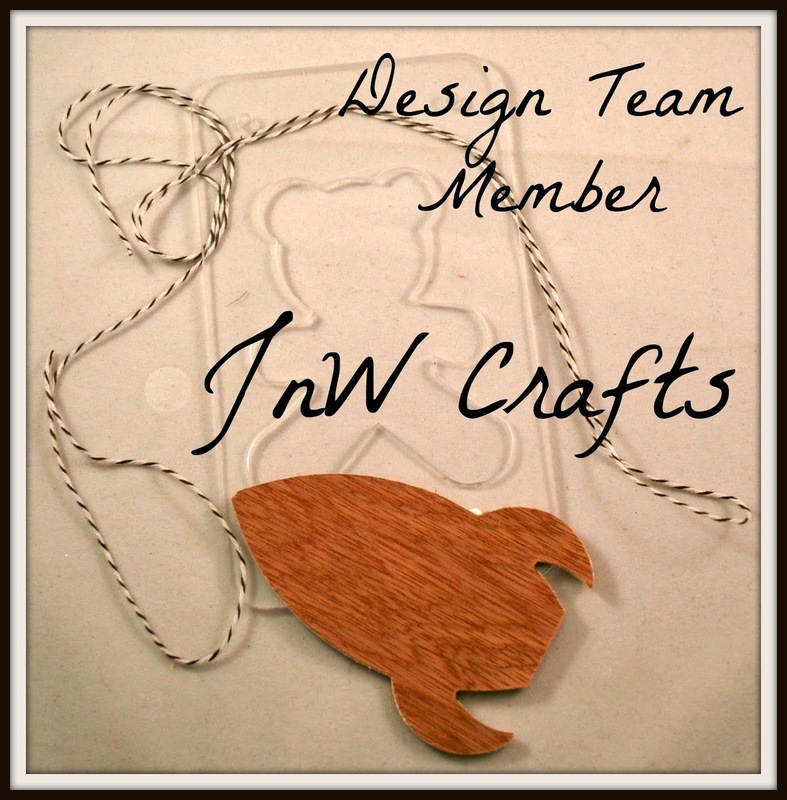 Easter is just around the corner, so I thought I'd get a heard start on creating some decorations. So today I have three eggs, each decorated in a style. 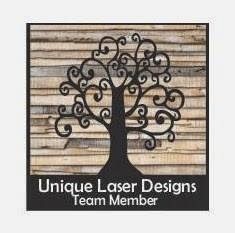 So let's jump right on in and see how these wonderful eggs were created. 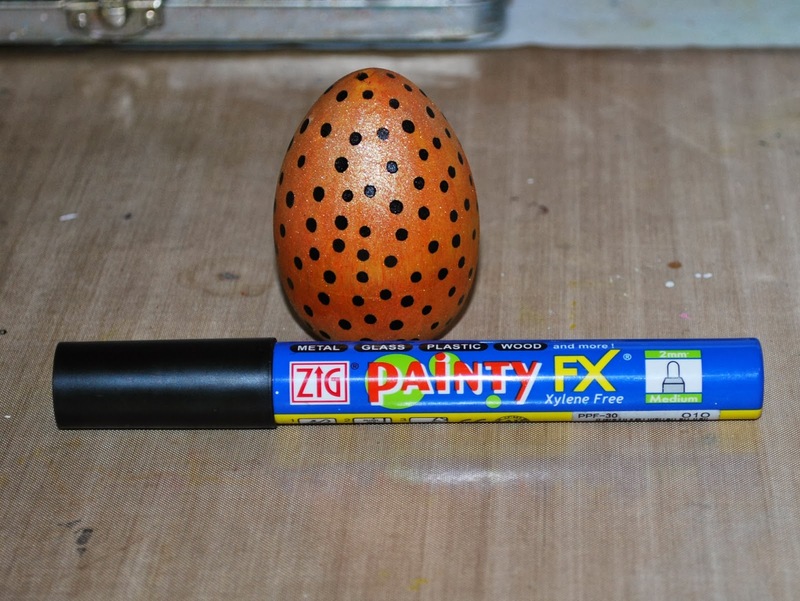 I started with a wooden egg and painted it entirely with my Iris Zig Painty pen. 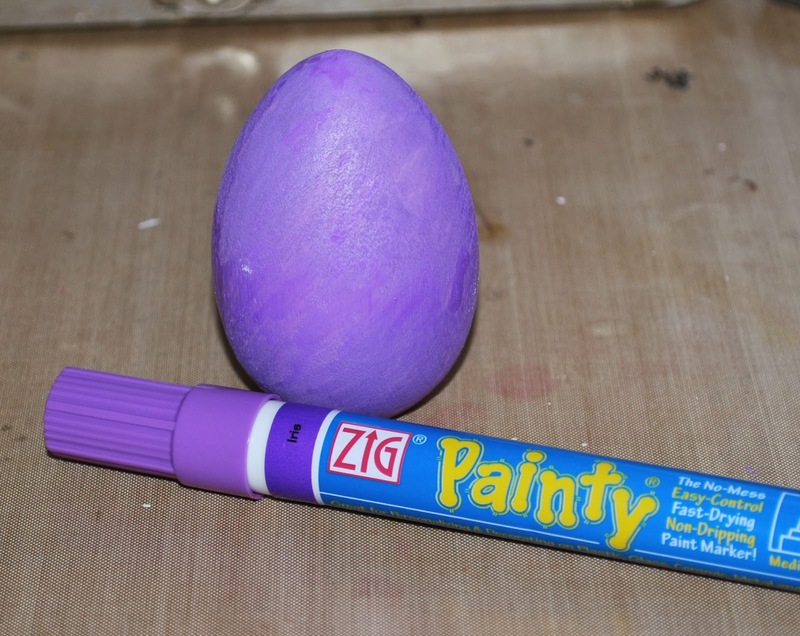 Once the egg is painted, set it aside to dry. 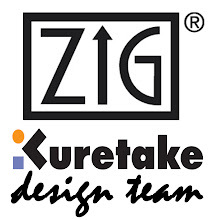 Once the paint is thoroughly dry, apply a design adhesive to the egg. 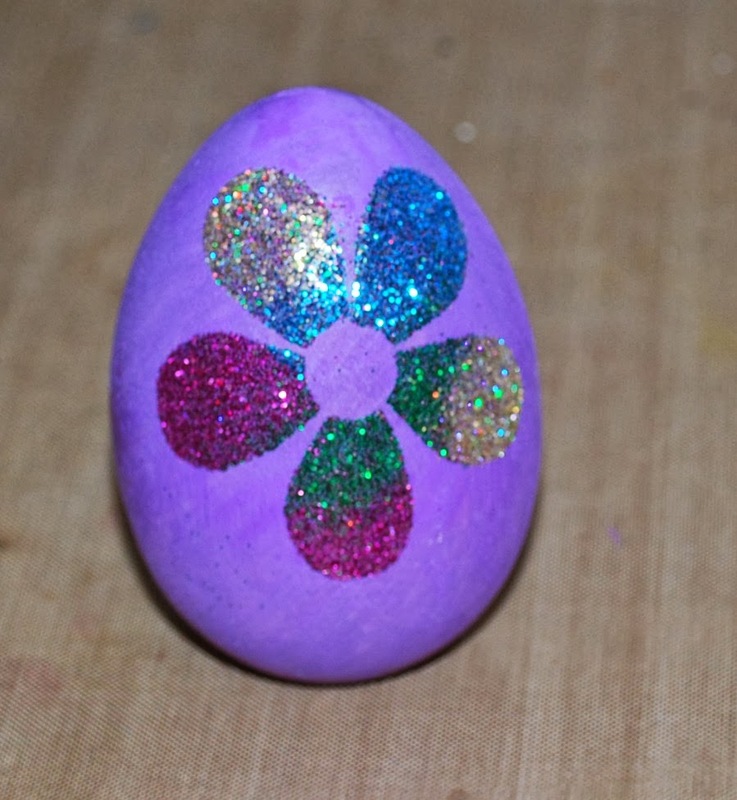 For this egg, I chose a flower design. 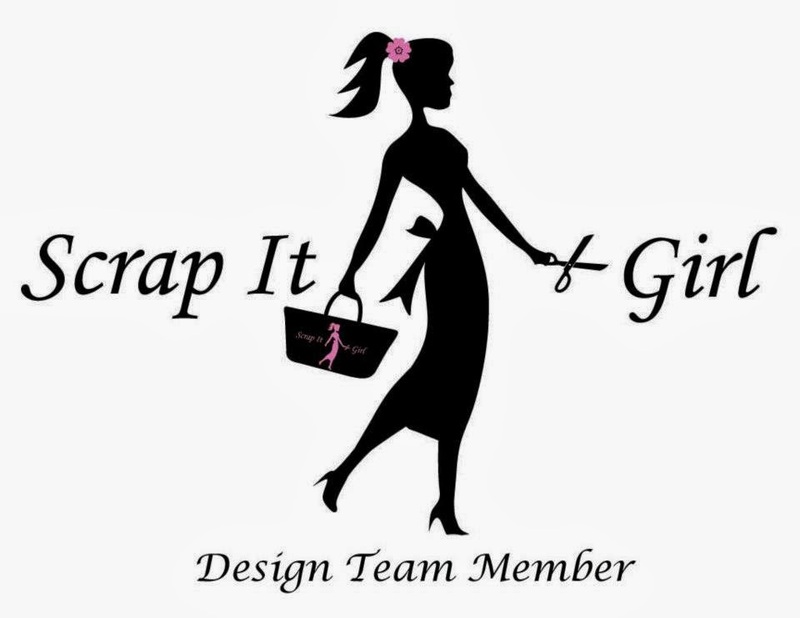 Next, I simply covered the design adhesive with multiple colors of glitter. 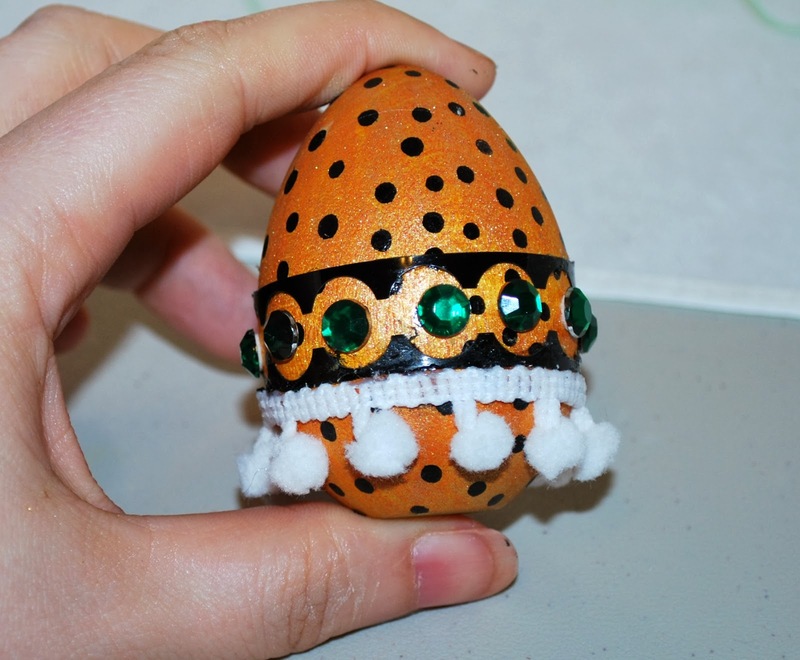 Simply repeat the process of applying the design adhesive and covering it with glitter until the entire egg is decorated. 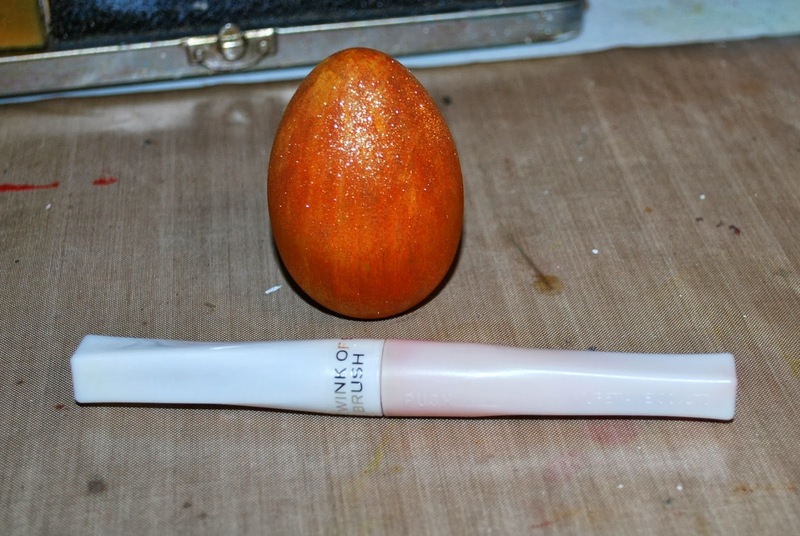 For the second egg, I started with painting it with my Silver Zig Painty Pen. 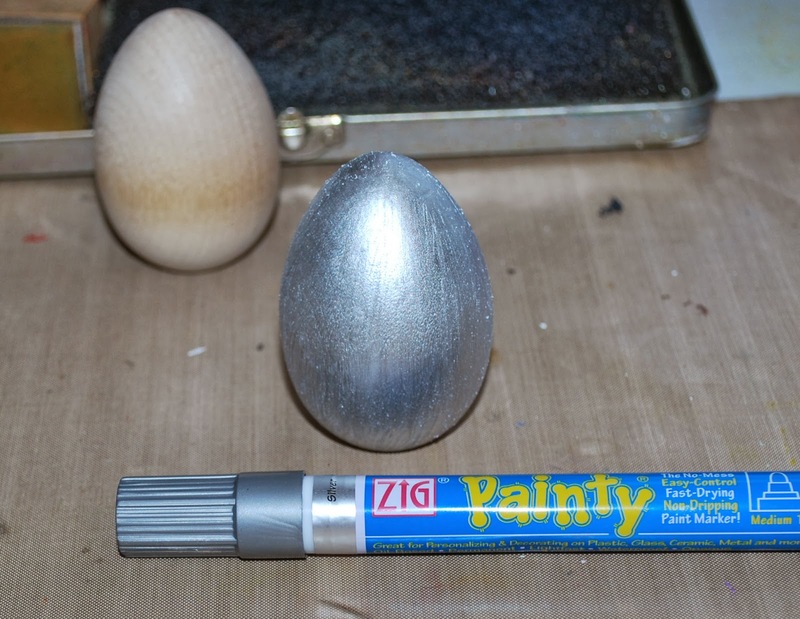 Paint the entire egg in silver, then set aside to dry. 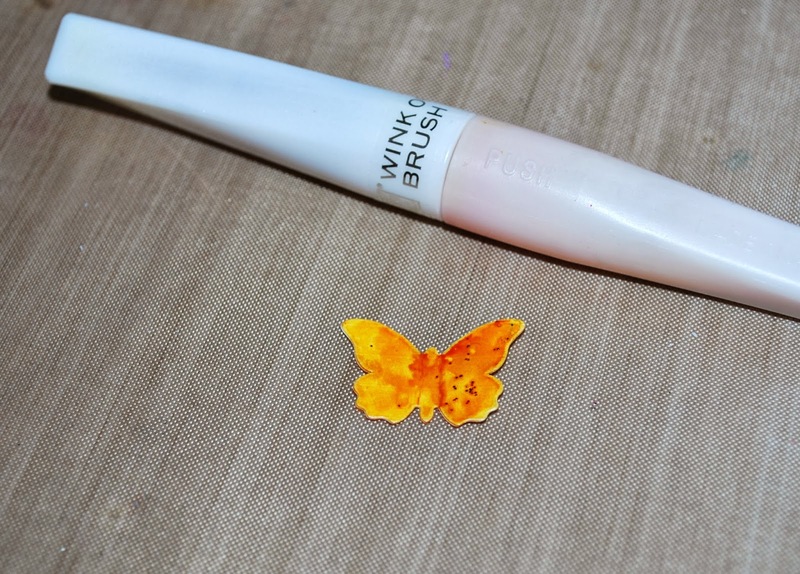 While the egg is drying, I took a butterfly die-cut and inked it with a Zig Glitter Orange Wink of Stella Brush Pen. While the ink was still wet, I added in a bit of red glitter for contrast. 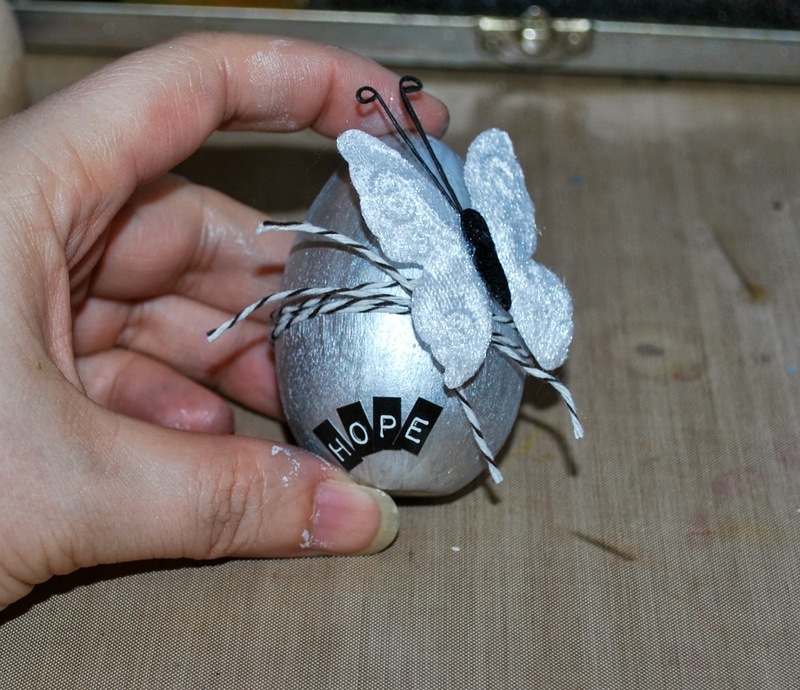 Once the paint was dry on the egg, I wrapped it a bit of baker's twine, added a large butterfly, the smaller yellow butterfly, and some mini letters for a sentiment. 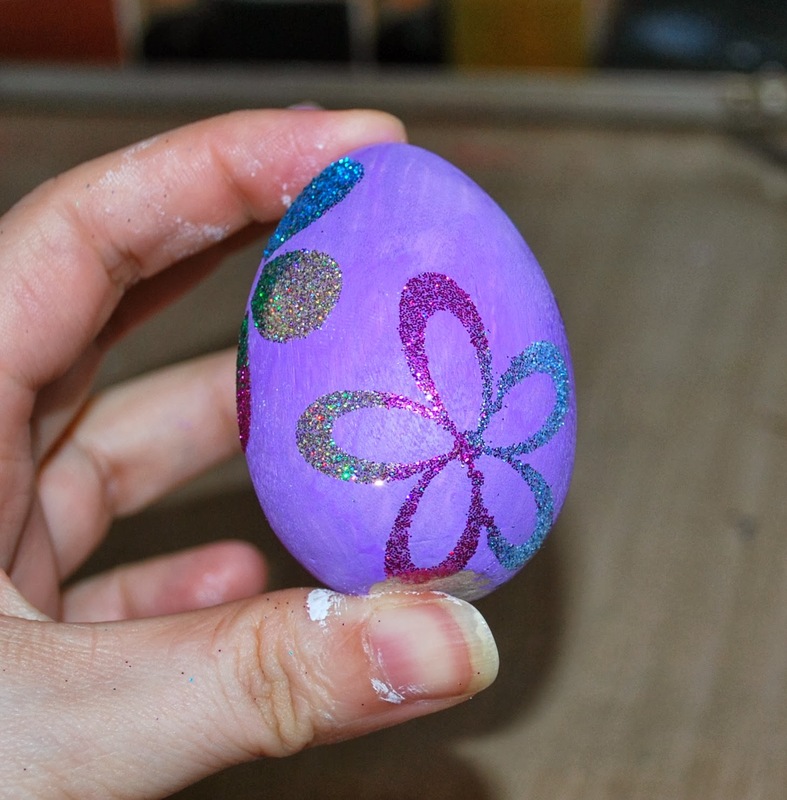 And for the last egg, I colored it entirely with a Zig Glitter Orange Wink of Stella Brush Pen. Once the ink has dried, I used a Black Zig Painty FX pen to create polka dots over the entire egg. 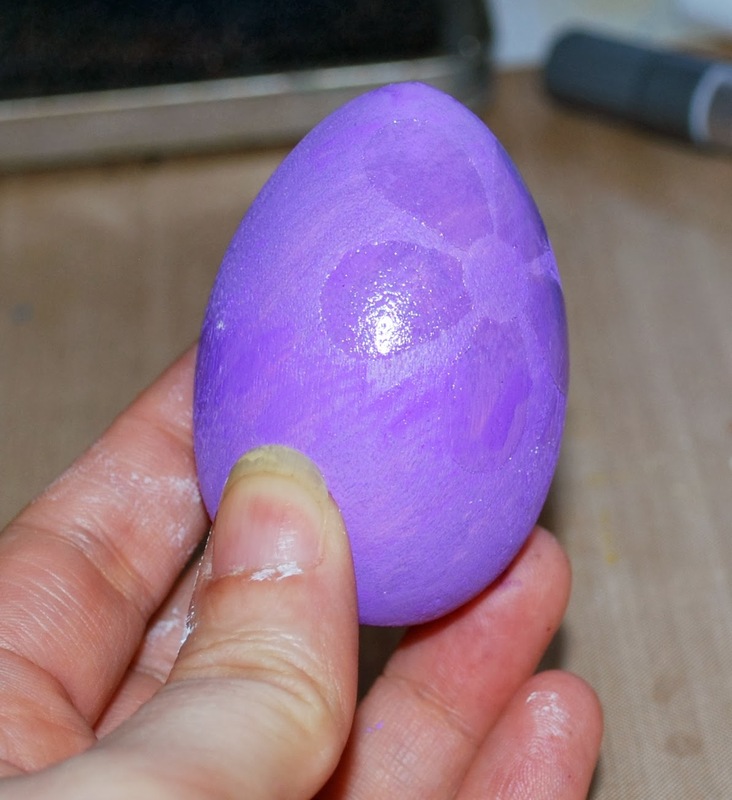 Set the egg aside for a few minutes to let the paint dry. Once the paint is dry, I added a couple of strips cut from the edge of punchinella, some crystals, and a bit of pom-pom trim. 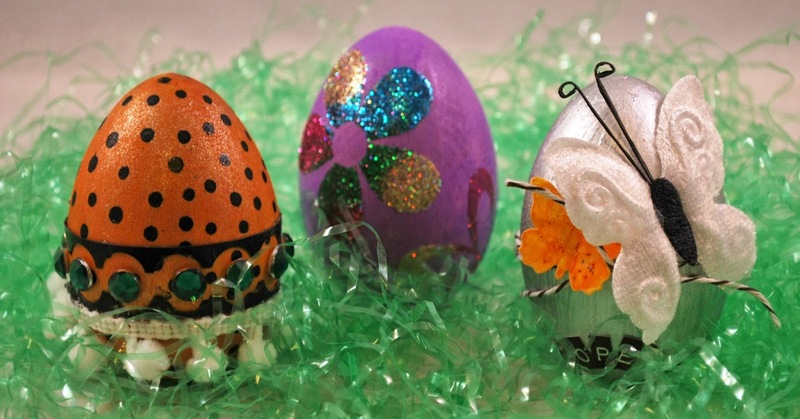 Three uniquely different Easter egg designs, but each with a fun and festive flair. So what are you making for Easter this year?